It’s Caramel Popcorn Day, the perfect occasion to celebrate everything good about CPD. Or, as we call it, Continuing Professional Development. 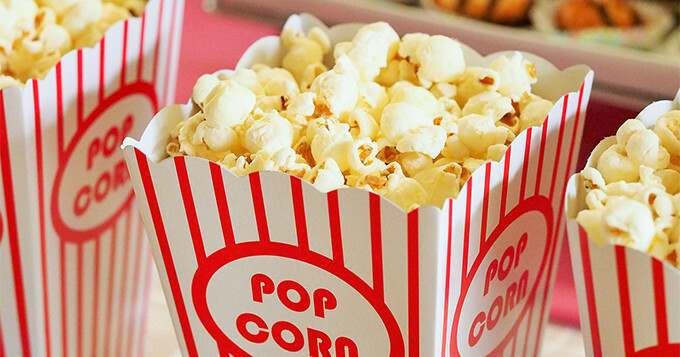 So to whet your appetite, here are 3 reasons why CPD is like caramel popcorn. Put ‘Caramel Popcorn’ into a search engine and the result is recipes galore for you to make and experiment with yourself. Similarly, CPD is something that you have complete ownership over. No two people are alike, which means that personal (and professional) development needs will also be different. So feel free to experiment with your own approach to CPD. That is, the activities you undertake for CPD should be in addition to your on-the-job training. In the same way that caramel popcorn is a tasty snack to accompany cinema trips and TV-watching marathons, your professional development should be an added, enjoyable, extra to the usual training and development you are expected to do in your role. You can have your caramel popcorn plain, covered in chocolate, sprinkled with nuts, there’s a wealth of options available. CPD also comes in assorted varieties. Depending on what development needs you’ve identified, you can approach widening your horizons and experience through reading, work shadowing, going on courses, watching online videos, holding your own workshops… the possibilities are almost endless. The key thing to remember is that you should be able to reflect on the impact of your activities to support your development needs. And learn from that experience for next time. What do you think, did I miss anything? Comment below or tell us on twitter @science_council.